Stonehenge Experience What to expect. Stonehenge is a magical place and most people visit Stonehenge to take in the atmosphere of such an impressive and ancient monument. 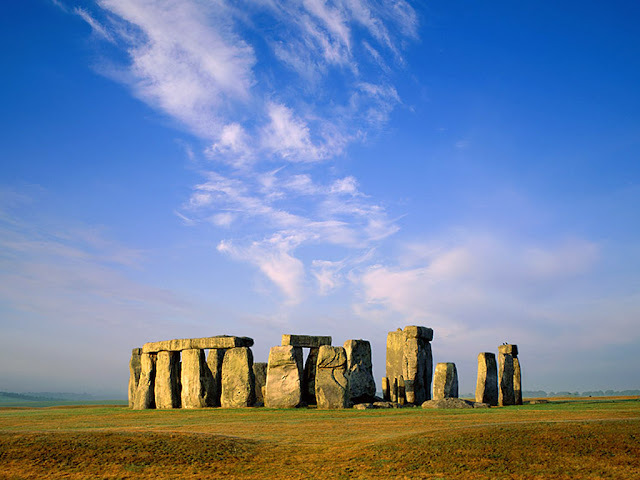 Stonehenge is not for everyone so we have combined most of the frequently asked questions together with an overview of what you can expect when visiting Stonehenge. Most people will visit from London on a day tour or express direct(Stonehenge only) tour, these will be by coach and will involve a number of hours just sitting on the coach, typically a Stonehenge only tour will take about 6 hours in total with perhaps only an hour at Stonehenge. 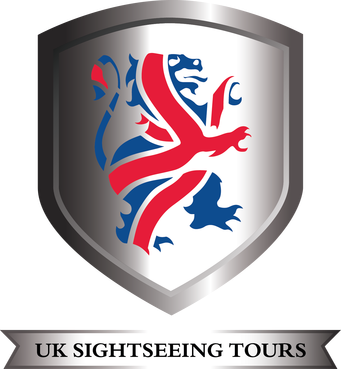 It is certainly worth considering the combination tours that are run by most of the main tour operators. These would include combinations of Windsor, Bath, Cotswolds, Oxford, Averbury, Glastonbury, Stratford, Salisbury and Lacock. Its also worth noting that the difference in price between low cost tours and higher price tours is usually the cost of entry to venues/attractions and or additional lunch/evening inclusive meal options. We recommend that you review the various tour companies itinerary, inclusions/exclusions as the variations may mean that a low price is not the best overall value. There are some tours that provide for an overnight stay allowing a more relaxed and extended visit to additional locations. Stonehenge access How near you get to the Stones. The normal day and express tours do not allow access to the Stonehenge circle. You can expect to be some 30/40 metres away and its roped off. 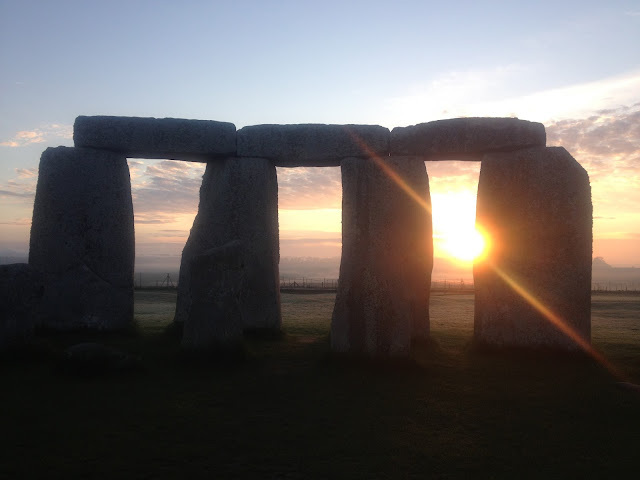 Stonehenge Stone Circle access tours take place before and after normal opening hours and by special arrangement. The main tour operators will provide these tours and may describe them as private, special access, sunrise or sunset tours. You can get into the Stone circle and very close to the stones, touching them is prohibited but some people do. A small lightweight hand held device The audio guide is in English, Spanish, Japanese, Italian, German, French, Dutch, Swedish, Russian and Mandarin. It lasts approximately 40 minutes. The audio guide is issued by English Heritage at the site and please return the unit after use. The full transcript is available at www.visit-stonehenge.com. As some people prefer to read this and use the time to enjoy the atmosphere of the area. Best described as modest given the large numbers of visitors. 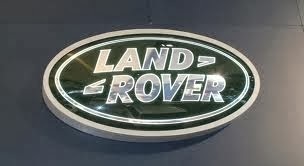 There are adequate toilet facilities and car parking should not be a problem. There is a small gift shop and catering facility serving drinks, sandwiches and Pizza. There is a major investment underway that will see a new visitor experience open with enhanced facilities the exact opening date has not been agreed. Wheel chair access, Stonehenge can be easily viewed from wheelchair positions with the landscape being flat allowing 360’ views. Stonehenge is on an open part of Salisbury plain and as such weather can be changeable. In winter with a good blast of winds its going to be quite chilly.